Borneo Eco Tours is pleased to offer the wildlife tour packages their customers have been dreaming of. These packages include some of the most amazing getaways and memorable moments travelers can experience. Borneo Eco Tours has offered wildlife tour packages to those hoping to experience nature without harm for more than 25 years. Their dedication to not only their customers, but to the community and environment around them, has made them one of the premiere tour guide businesses in the area. Borneo Eco Tours strives to treat holiday travelers to a unique experience revolving around what they call the four C’s. As an ecotourism company, they strive to conserve the world around them. They also work to support a variety of community-based endeavors to help support the Borneo area. The company offers cultural tours to educate visitors on the true beauty of the culture of Borneo. Finally, they understand their success depends on the success of the other commerce in the area. For more information on their amazing wildlife adventures, visit Borneo Eco Tours on their website or call 60-88-438300. 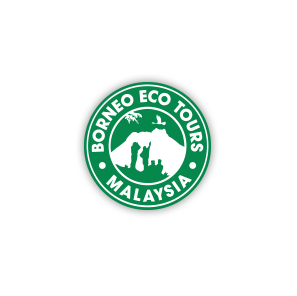 About Borneo Eco Tours: Borneo Eco Tours is the premiere tour guide company in the Borneo area. With more than 25 years of experience, they strive to offer travelers a one-of-a-kind experience, while maintaining their dedication to the world around them.